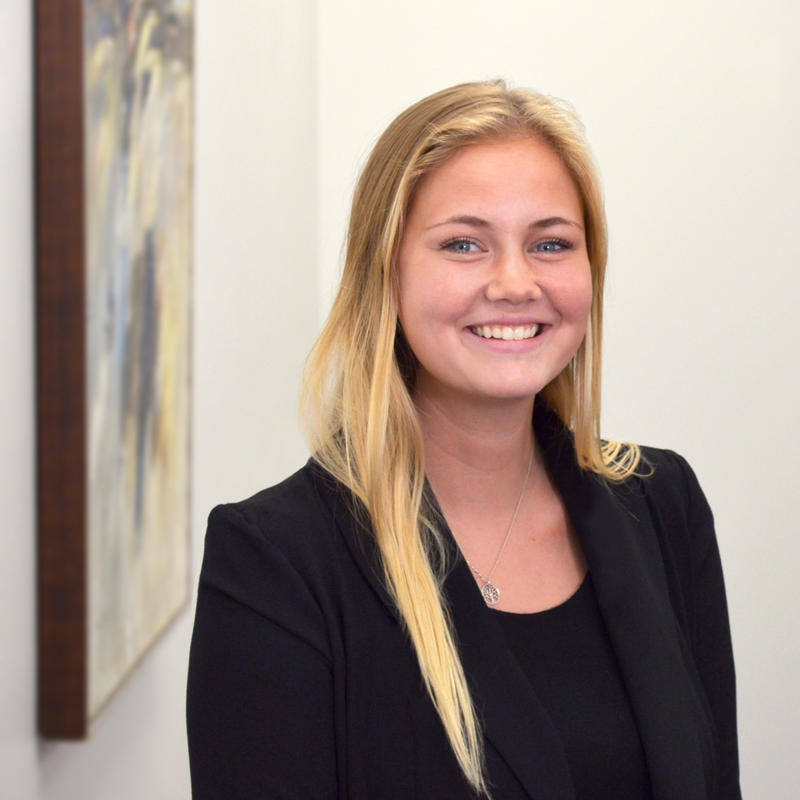 Caroline Hogan is the Corporate Communications Intern at GuideOne. In this role, she creates content for social media and writes blogs for the website. When she isn’t working, you’ll find Caroline reading Stephen King novels, hiking anything above elevation or crying along with a romantic comedy.